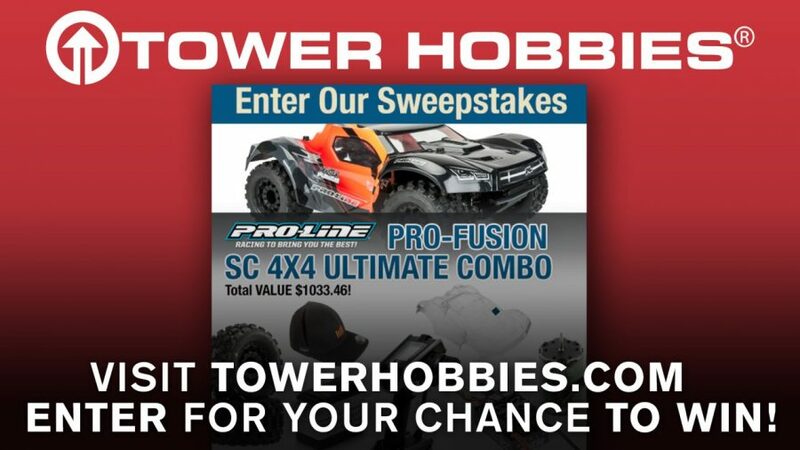 Tower Hobbies has an Amazing #Sweepstakes going on right now! They are giving away a Pro-Line Racing PRO-FUSION SC 4×4 “Ultimate COMBO” Valued at over $1,000.00! Enter for your chance to WIN! at: https://www.towerhobbies.com/surface-sweepstakes.html Hurry, Contest ends Soon!